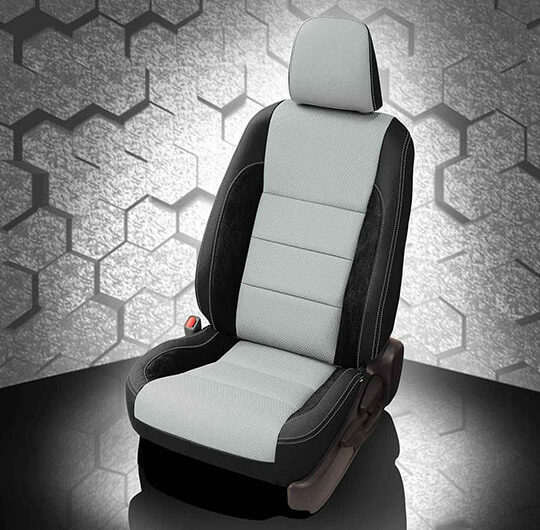 Katzkin’s custom-fit, premium leather seats and interiors are created to transform your Toyota Corolla. 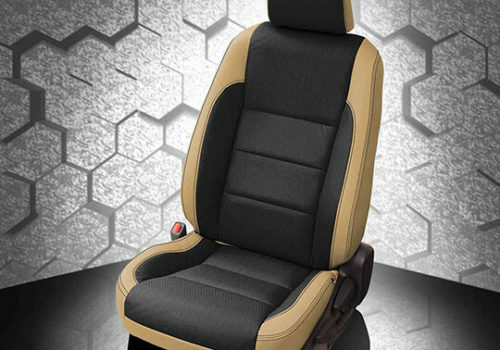 Replacing your original factory-installed cloth seats with a custom designed leather interior from Katzkin will change the look, feel and resale value of your vehicle. 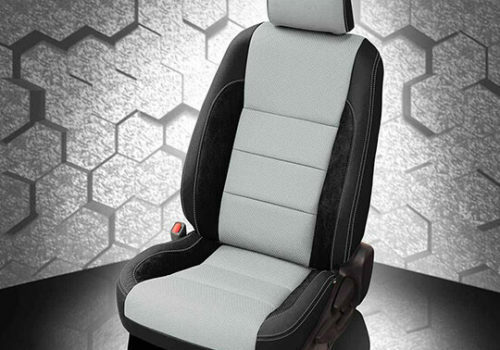 Set your Toyota Corolla apart from the rest by upgrading your interior with the luxury, style, and durability of premium Katzkin leather (for less than you think). 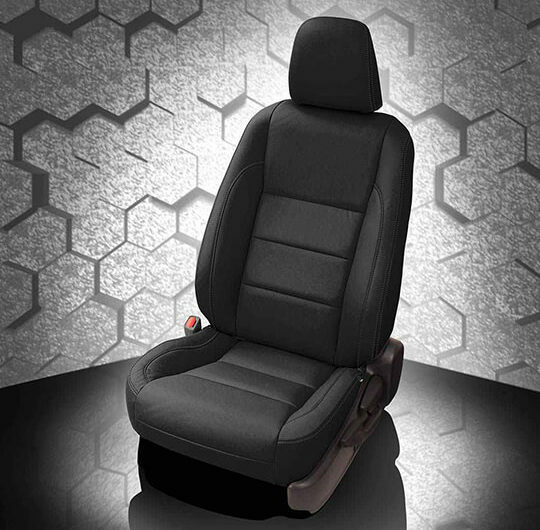 Katzkin’s custom-fit, premium leather seats and interiors are created to transform your Toyota Corolla. 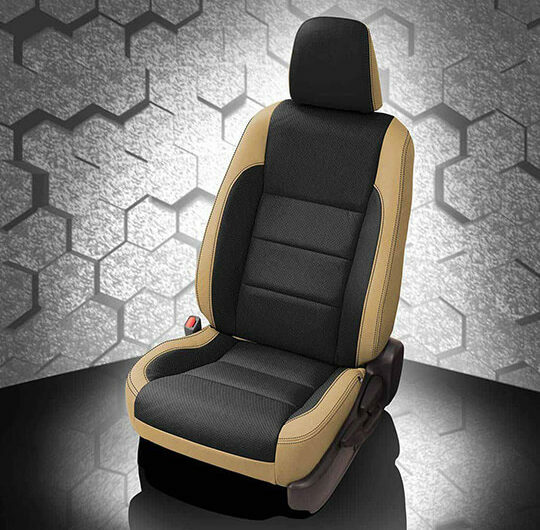 Replacing your original factory-installed cloth seats with a custom designed leather interior from Katzkin will change the look, feel and resale value of your car. Katzkin interiors are NOT seat covers. 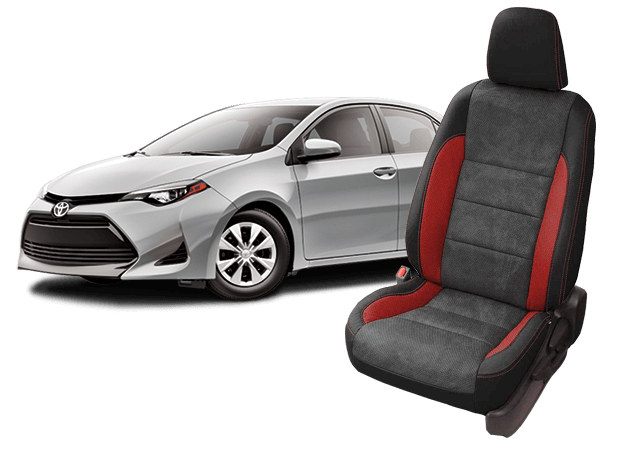 They are specifically engineered and handcrafted to completely replace your Corolla’s cloth seats with a professionally-installed, upholstered custom leather interior. 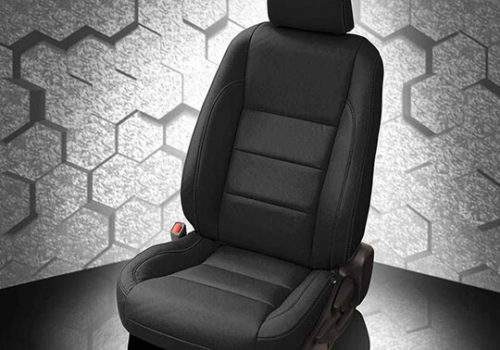 Choose from our popular Toyota Corolla Katzkin Designs, a Manufacturer Inspired Interior, or Create a Design of Your Own. We offer a choice of over 120 colors and materials with multiple trim options. Transform your Toyota Corolla interior with Katzkin. Start now and find an installer today!